Need an Indiana Manslaughter Lawyer? Manslaughter in Indiana is the act of killing someone, another person, which is done without premeditation. 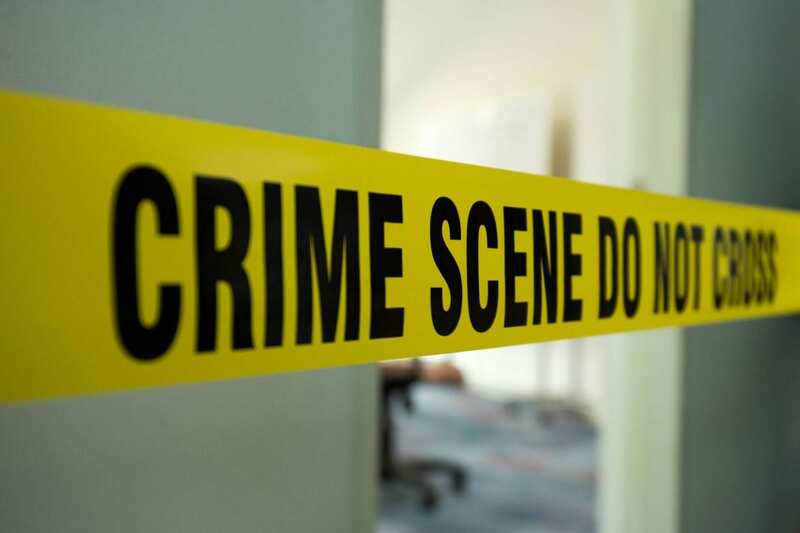 Manslaughter is different from murder inasmuch that it lacks “malice aforethought” or intention prior to the act of killing someone in a deadly situation. If you need an Indiana manslaughter lawyer, call the Law Office of Jesse K. Sanchez today at 317-721-9858. Just the act of killing a person voluntarily or involuntarily does not automatically classify the crime as the act of manslaughter. Here are some examples of the differences between the two crimes. If you have been charged with manslaughter and need a voluntary manslaughter attorney, send an email or call the Law Office of Jesse K. Sanchez at 317-721-9858 today. Voluntary manslaughter is commonly defined as an intentional killing in which the offender had no prior intent to kill, such as a killing that occurs in the “heat of passion.” The circumstances leading to the act of voluntary manslaughter would be the kind that would cause a reasonable person to become emotionally or mentally disturbed; otherwise, the killing may be charged as a first-degree or second-degree murder. Call Indiana manslaughter lawyer Jesse K. Sanchez at 317-721-9858 for aggressive defense today. An example of voluntary manslaughter is when Marshall comes home to find his wife Katie in bed with Andre. In the heat of passion, Dan picks up a gun from next to the bed and shoots Andre in the head, and the shot kills him instantly. That would be an example of voluntary manslaughter. One of the most recent famous voluntary manslaughter cases would be the Marion “Suge” Knight case in which he received a 28-year prison sentence. Call Indiana Manslaughter Lawyer Jesse K. Sanchez at 317-721-9858 today! The crime of voluntary manslaughter has several elements. To be considered a voluntary manslaughter, the following items must have occurred. The defendant must have been provoked to commit the crime. The defendant must not have calmed down between the time that they were provoked and the act of killing the victim. Involuntary manslaughter usually refers to an unintentional killing that results from recklessness or criminal negligence. The crime of involuntary manslaughter results from an unlawful act that is a misdemeanor or low-level felony. An example of a involuntary manslaughter is an accident resulting in a death from an OWI/DUI. If you are in need of an Indianapolis DUI/OWI attorney give attorney Jesse K Sanchez a call today at 317-721-9858 today. 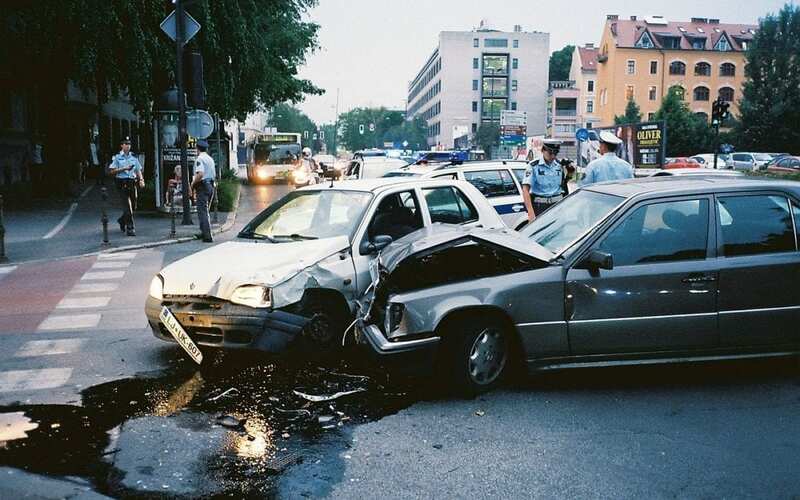 We handle DUI/OWI manslaughter cases of all types. Often a criminal negligent homicide is considered as the crime of involuntary manslaughter. Essentially involuntary manslaughter is a crime in which the victim’s death is unintended, yet still occurs. Someone was killed due to the actions of the defendant. Someone was killed due to an act that was dangerous to others or without regard, usually reckless, for human life. Some famous involuntary manslaughter cases include the Caitlin Jenner and Conrad Murray, superstar Michael Jackson’s former doctor. 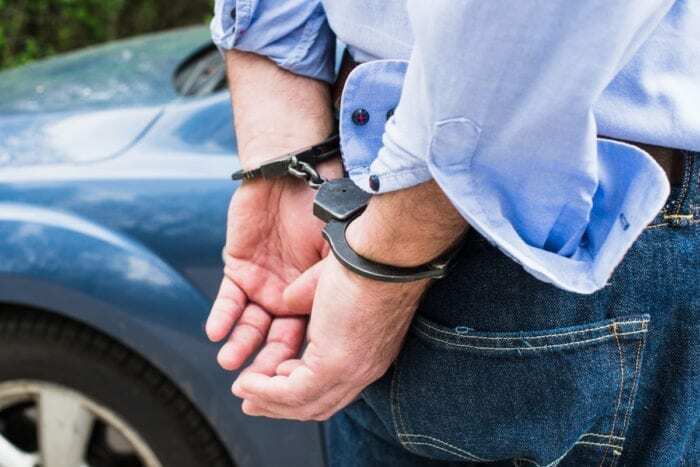 If you or someone that you know have been charged with the crime of manslaughter, call Indianapolis criminal defense lawyer, Jesse K. Sanchez at 317-721-9858 today. Call a serious Indiana manslaughter lawyer now for aggressive representation.